Transactions are 100% secure, processed by RBS WorldPay (Royal Bank of Scotland) on their SSL encrypted servers, so you can be assured that all card transactions and details are totally safe and secure. In addition we use Mastercard Secure and Verified By Visa protection. 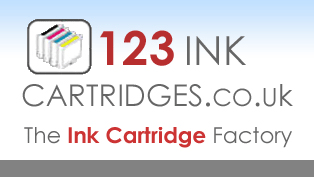 123 Ink Cartridges do not capture any card numbers or customer details, we leave this to the security of Royal Bank of Scotland. Always safe - Always secure.